Especially designed for factory, exhibition areas for indoor checking. Such as hardware and electronic manufacturer check if the person steal the metals. 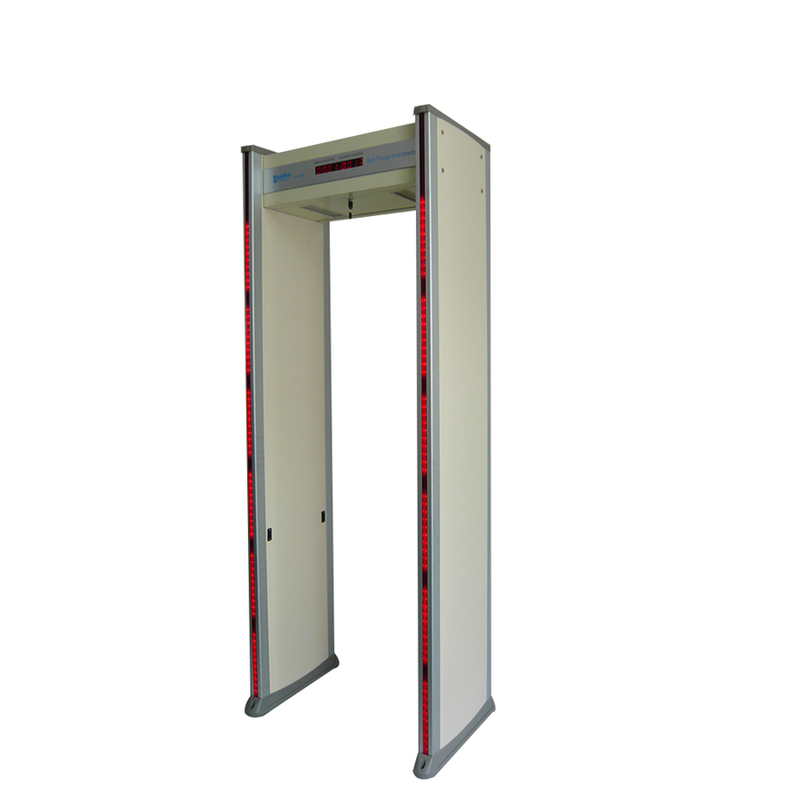 Looking for ideal Walk Through Metal Detector with Internet Manufacturer & supplier ? We have a wide selection at great prices to help you get creative. 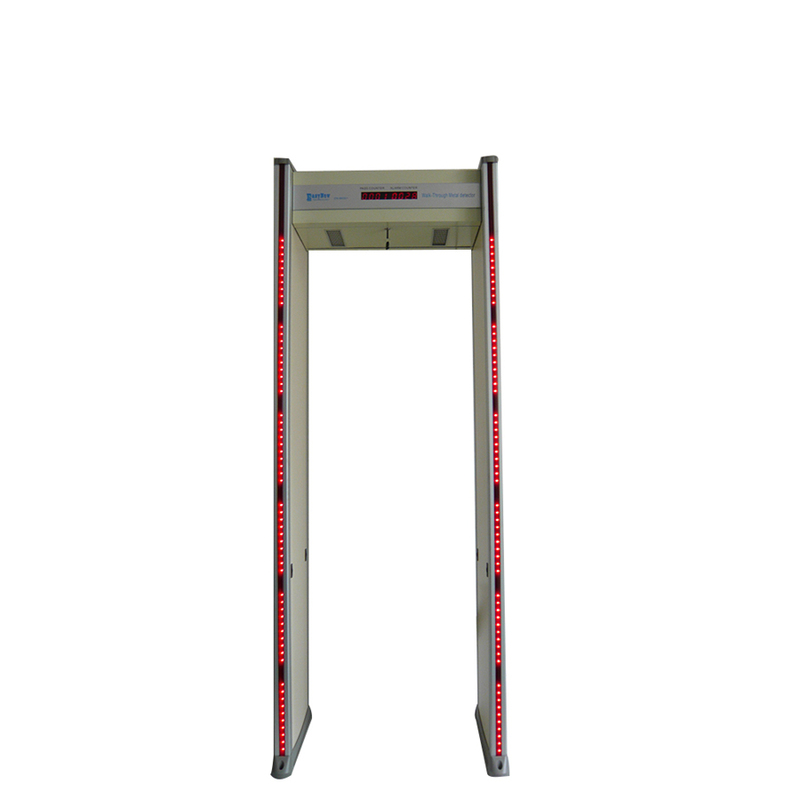 All the Walkthrough Metal Detector Similar to PD6500i are quality guaranteed. 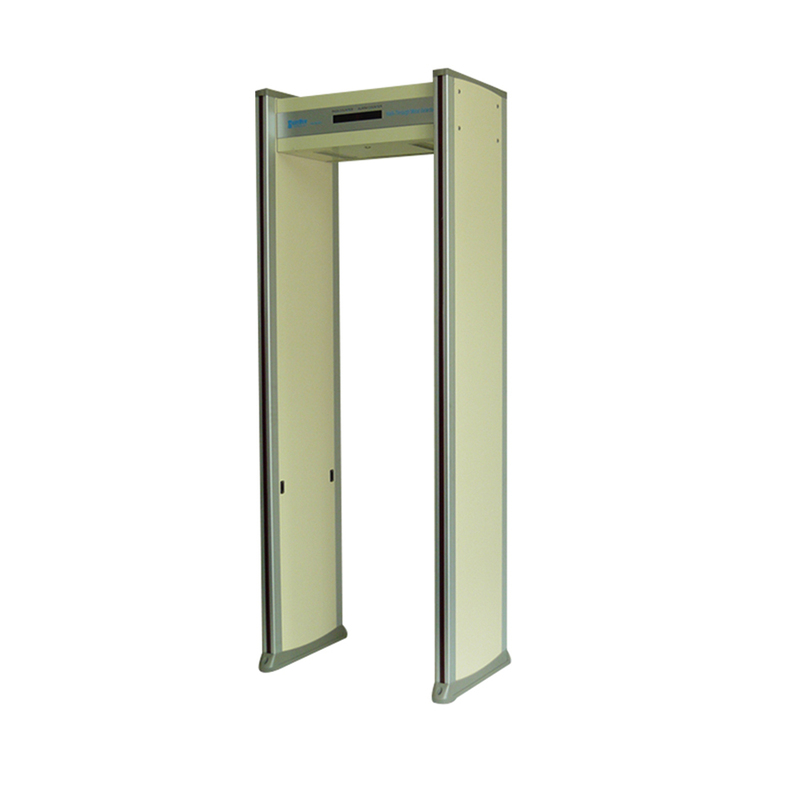 We are China Origin Factory of Anti Theft Walk-Through Metal Detector Door. If you have any question, please feel free to contact us.